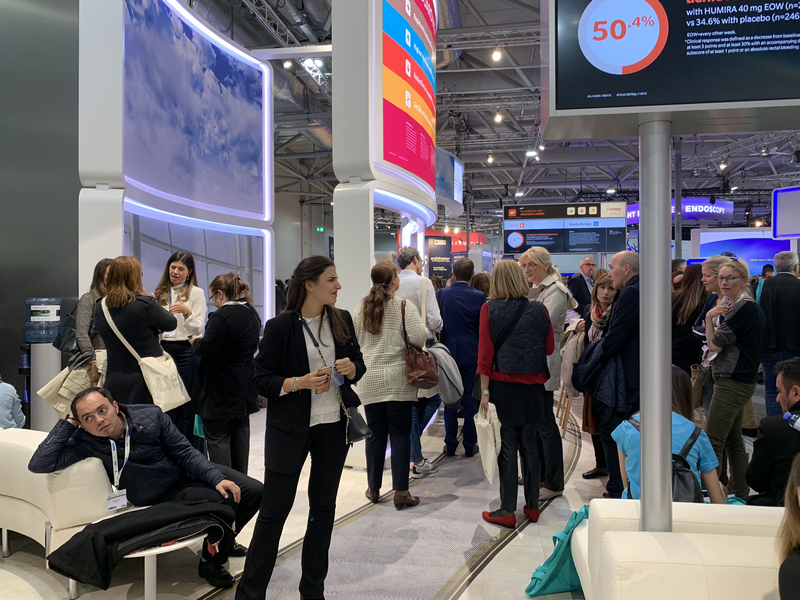 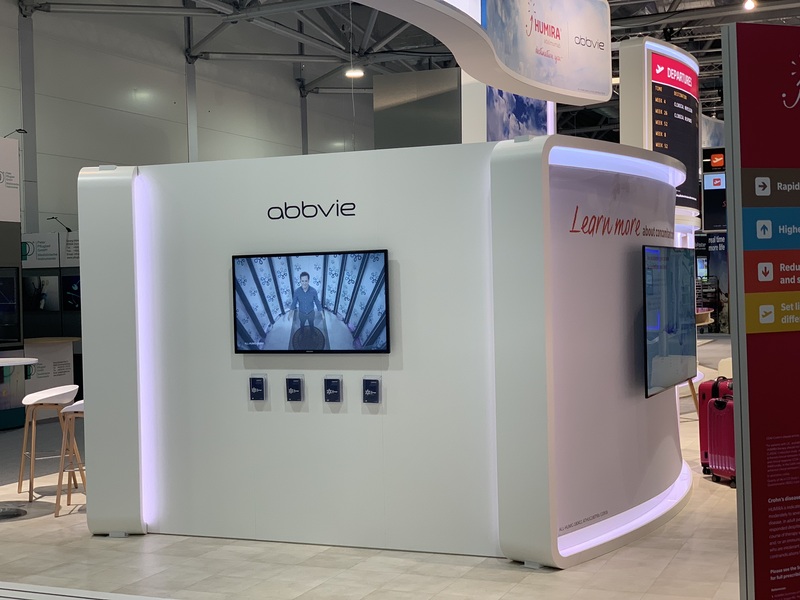 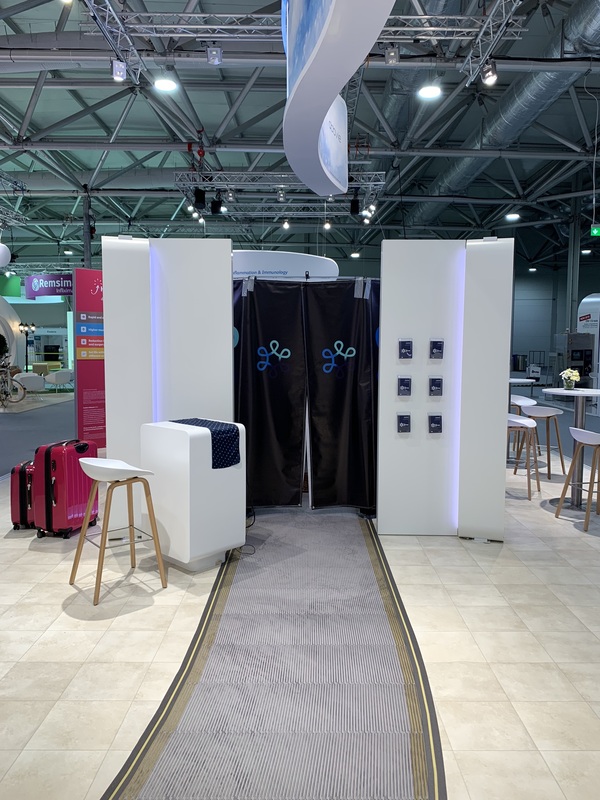 AbbVie wanted an exciting and interactive way to educate attendees at one of the largest conferences in Europe about the results of their most recent study on the drug Humira. 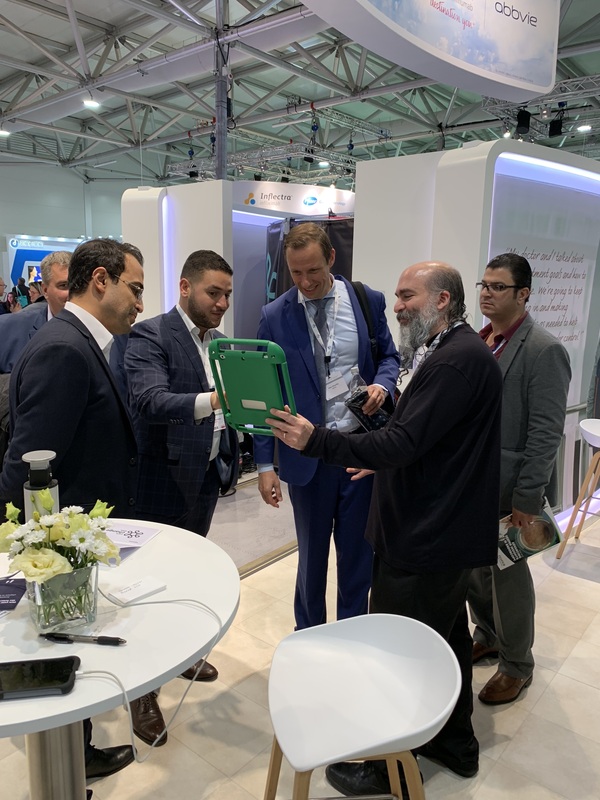 In an immersive experience that included the entire booth, attendees moved throughout different stations, learning about the study before being 3D-scanned. 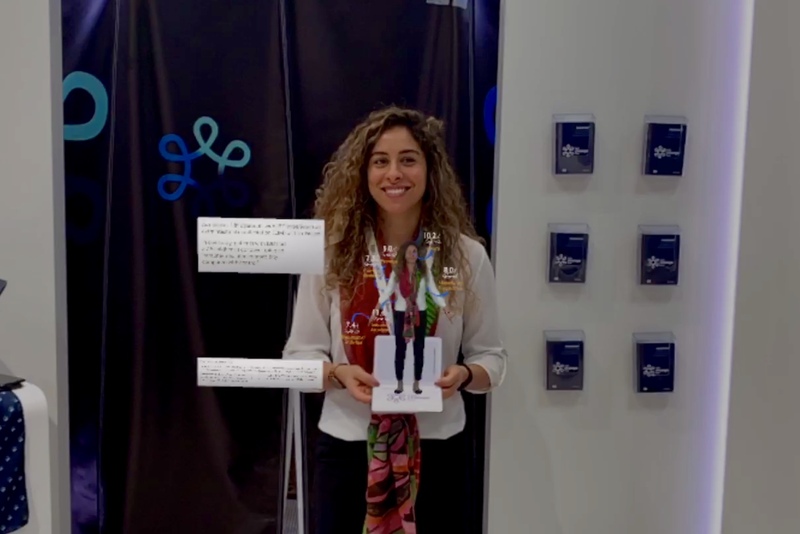 Using Thyng, they were then able to scan an image and view themselves in 3D with the study findings illustrated directly on them, providing an effective visualization that helped reinforce those findings, further cementing both AbbVie and Humira as leaders in their field.